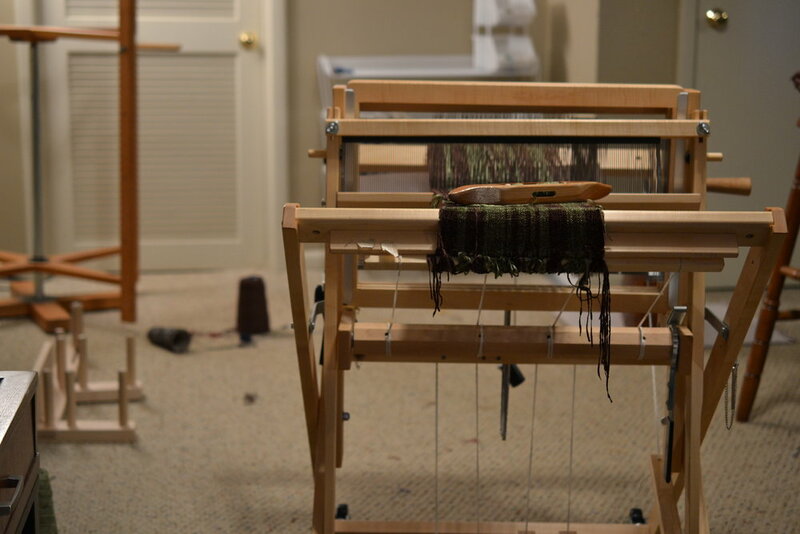 I find the long and tedious process of weaving to be relaxing because it gives me the chance to reflect and think. I create art because it makes me happy. It has the power to give comfort to those who need it the most. I believe in the process and the joy that is simply found in just creating. The sense of touch is a powerful experience that plays an equal role in my woven fabric. When creating a woven piece I use yarn that is soft to the touch.